Five dropped points against Manchester City and Brighton saw the gap between fourth and fifth-placed Chelsea cut, and Tottenham's advantage over their London rivals is now just two points following Chelsea's 1-0 win at Swansea City. The match will be televised live on Sky Sports Football and Sky Sports Main Event, with coverage starting from 7.30pm. Sky Sports subscribers will be able to stream the match online via SkyGo and the SkyGo app. Follow all the action from Wembley with Jack Rosser via Standard Sport’s live blog! 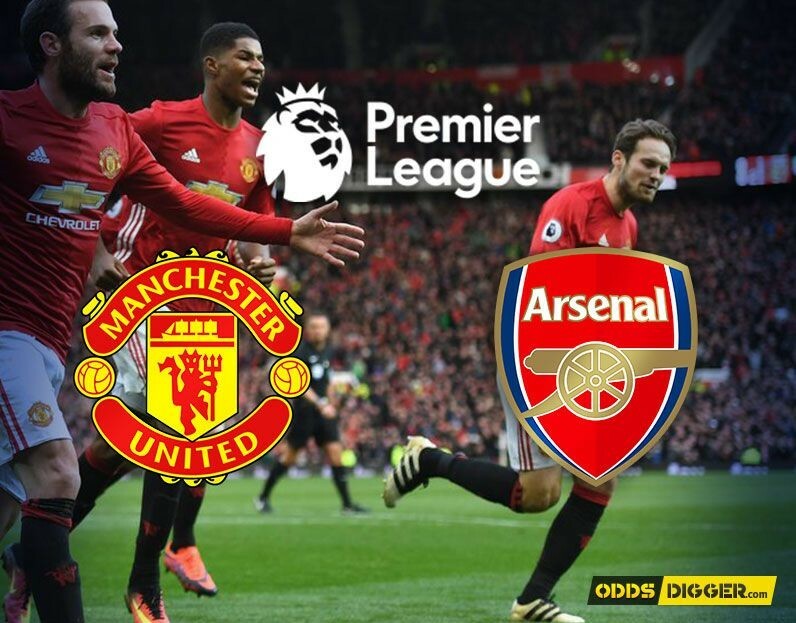 Jose Mourinho and Arsene Wenger meet for what could be the final time in the Premier League as Manchester United host Arsenal at Old Trafford tomorrow afternoon. Wenger's announcement that he will leave Arsenal at the end of the 2017-18 season caused shockwaves in the footballing world last Friday, and the long-serving manager will be hoping to end a disappointing domestic campaign on a high. But Mourinho, is clearly not a man for sentiment. While he praised Wenger following the Frenchman's decision to leave Arsenal, the Portuguese coach will privately be hoping to get in one more victory - especially if Alexis Sanchez plays a part - over one of his greatest Premier League rivals. Chelsea are still fighting for fourth spot as they travel to Swansea City this evening. Tottenham's loss to Manchester City and draw with Brighton, coupled with back-to-back wins for the Blues, has seen the gap between fourth and fifth cut from 10 points to five in a week. The match will be televised live on BT Sport 1 and 4K UHD. BT Sport subscribers can stream the match online via the video player and the BT Sport app. Follow the action on our dedicated LIVE blog from 4.30pm, and all the latest reaction from the team on Twitter and Facebook. Liverpool face Stoke City this lunchtime between both legs of their Champions League semi-final but know a return to the competition next season is still not confirmed. The Reds needs five points from their final three games - four should be enough given their goal difference - to secure a top-four finish but face fifth-placed Chelsea in their penultimate game in a match the Blues must win. The Potters need three points keep their very faint hopes of Premier League survival alive, with Liverpool effectively relegating the bottom-of-the-table West Brom last Saturday. The match is available via Now TV, with a day pass on offer for £6.99. The match will be televised live on Sky Sports Premier League and Sky Sports Main Event, with coverage starting from 11.30am. Sky Sports subscribers will be able to stream the match online via SkyGo and the SkyGo app. Arsenal vs Atletico Madrid : Live stream info. Arsenal faces Atletico Madrid in Europa League semi-final first leg ,at Emirates Stadium on Thursday 26 April 2018 . The two clubs have never met in a competitive game,and this is the first meeting between Arsenal and Atletico Madrid, Atletico will be the 10th Spanish side the Gunners have faced in Europe. 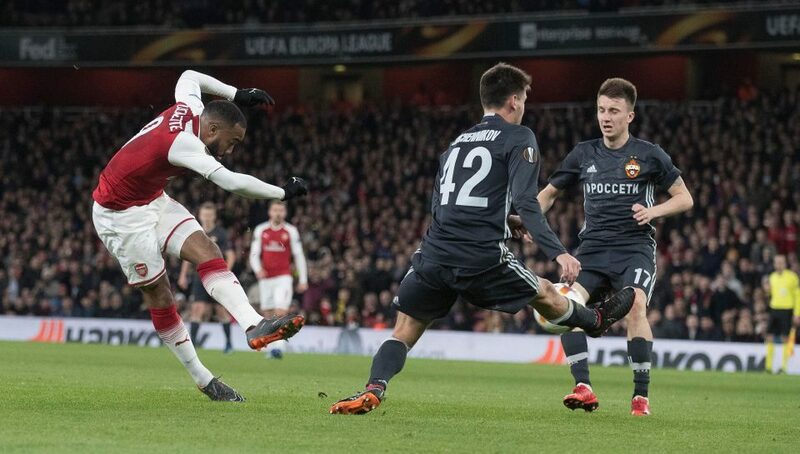 Arsenal are concentrating on securing a place in the final for their Europa League ,and if they win the competition,they will qualify for next season's Champions League . TV: Fox Sports 1,BT Sport 2. Arsenal have Mesut Ozil, Jack Wilshere and Petr Cech available Today,while Midfielders Ozil and Wilshere, and goalkeeper Cech missed with minor injuries. It is the Frenchman’s last chance to win a European trophy with Arsenal before he steps down from his role as manager in the summer. Arsenal XI: Cech; Bellerin, Mustafi, Koscielny, Monreal; Xhaka, Wilshere, Ramsey; Ozil, Welbeck, Lacazette. Atletico Madrid XI: Oblak; Vrsaljko, Godin, Savic, Hernandez; Koke, Gabi, Saul, Correa, Vitolo; Griezmann. Real Madrid vs. Bayern Munich:Live Stream Info. Real Madrid faces Bayern Munich in the Champions League semifinals continue on Wednesday at the Allianz Arena . 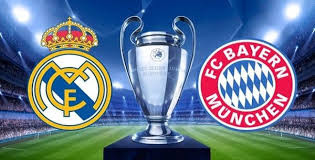 Bayern Munich hosts Real Madrid in the most played match in UEFA competition history and, possibly, the most heated cross-border rivalry in all of European football, as Bayern is hoping for a win and obviously not letting Real score. Real Madrid, meanwhile take a draw with goals. Even losing 3-2, they'd feel good. A draw or better, and Real is the clear-cut favorite moving forward. Two clubs have faced off 24 times over the last four decades, and both have 11 wins with two draws,as Real have scored 37 goals to Bayern’s 36. Today Madrid are hoping to win the competition for the third consecutive year. Bayern meanwhile are hoping to win for ‘only’ the third time this century, their most recent title coming in 2013. Liverpool vs Roma:live stream info. 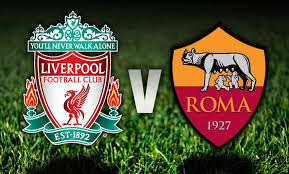 Liverpool welcome Roma in Tuesday's Champions League semi-final first leg at Anfield , Tuesday 24 April 2018. Liverpool who five-time winners are attempting to reach a Champions League final for the first time since 2007. Both Liverpool and Roma have already defied so much. 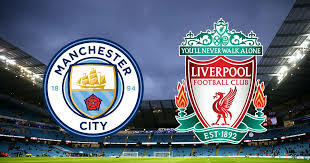 They’ll now have to defy each other, as liverpool beat Premier League champions Manchester City 5-1 on aggregate to progress to the last four, while the Italian side produced a remarkable comeback to beat Barcelona on away goals. Liverpool defender Nathaniel Clyne is back in training but is likely to be on the bench for the Champions League semi-final first leg at home to Roma. Liverpool will be without Adam Lallana, Joel Matip and Emre Can, although Dejan Lovren should return and Joe Gomez is a possibility for a place in the squad. Manchester City welcome Swansea City at the Etihad Stadium in the Premier League on Sunday evening. Manchester Citywill be hoping to put in a fine performance as they aim to break the record for most points in a season , while Swansea city is four points clear of the drop zone and a draw here will feel like a win. But if they can get three points, they will be close to ensuring safety. Time: 11:30 a.m. ET, 4.30pm. Manchester City will play without forward Sergio Aguero and the remainder of the domestic season after minor knee surgery, and the midfielder Fernandinho is suspended. Meanwhile Swansea City welcome back midfielder Sam Clucas after a knee problem, and Mike van der Hoorn is expected to return after a shoulder problem. Mentined that Manchester City have won 10 of the 13 Premier League meetings, with their only defeat coming away in March 2012. 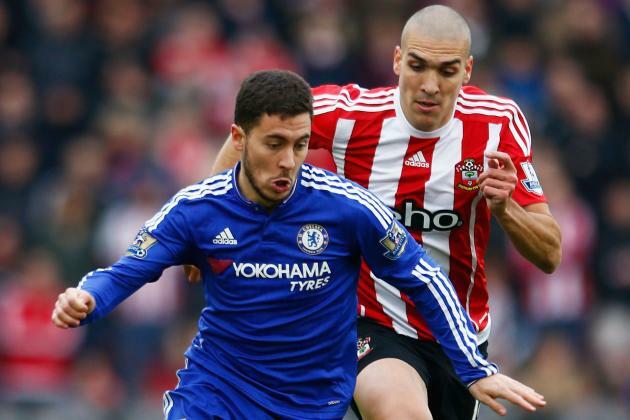 Chelsea faces Southampton in the FA Cup final at Wembley Stadium on Sunday April 22nd, 2018 . Chelsea looking to reach a second consecutive FA Cup final, as aspot in next month's final, where the winner of this one will meet Manchester United. Time:15:00 BST; 10:00am EDT; 7:30pm IST. Southampton are looking for the drop into the Championship, following another draw against Leicester on Thursday evening. Marcos Alonso serves the second game of his three-match suspension, while Southampton haven’t won the FA Cup since 1976. The two sides met in the FA Cup third round in 2012-13, where Chelsea were the dominant side that day, winning Blues won 5-1 at St Mary's. 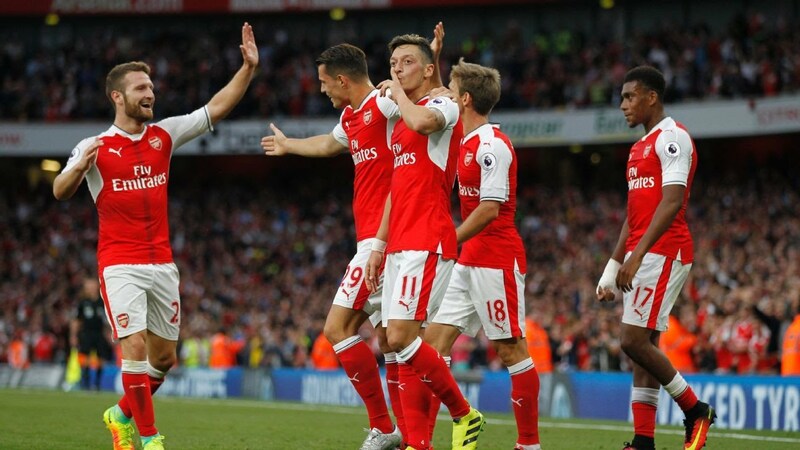 Arsenal vs West Ham United: Live Stream Premier League info. Arsenal take on West Ham in the Premier League f at Emirates Stadium on Sunday 22nd April. Arsenal focus has understandably shifted to the Europa League, which offers them a path into the Champions League, after just five matches left in the Premier League and a top-four finish out of their reach . Arsenal sits sixth place in Premier League table with 54 points, probably can't get into the top five, so they are just trying to stay in sixth place, West Ham meanwhile will be happy with a draw here as it sits in 14th place with 35 points, as it is just six points above the drop zone. TV: Sky Sports ,NBCSN / NBC Universo . Arsenal missed last weekend's the midfielder defeat at Newcastle with an ankle injury that could again leave him on the sidelines against David Moyes' men, but Aaron Ramsey is available after suffering a deep gash to his calf against CSKA Moscow . Mentioned that Arsenal have won 41 of their 54 points at home (76%) this season which is the highest proportion of points at home in the Premier League this season. Arsenal XI: Cech; Bellerin, Mustafi, Holding, Kolasinac; Xhaka, Elneny, Ramsey, Ozil; Aubameyang, Lacazette. West Ham XI: Hart; Rice, Ogbonna, Cresswell; Masuaku, Kouyate, Noble, Zabaleta, Fernandes, Mario; Arnautovic. 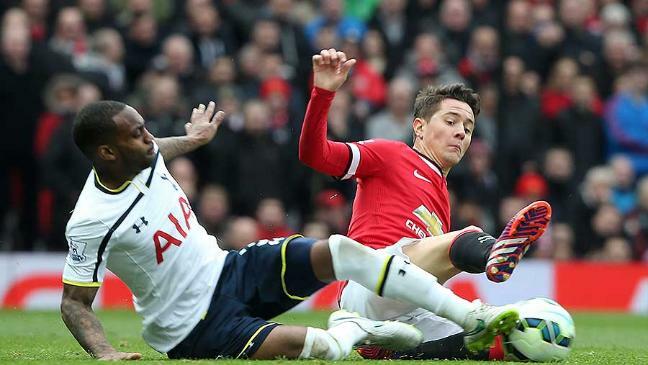 Manchester United vs Tottenham Hotspur :live stream info. 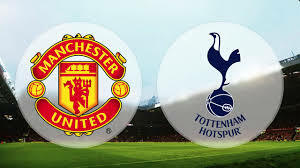 Manchester United faces Tottenham Hotspur in the semifinals of the FA Cup,at the Wembley on Saturday 21thApril 2018. 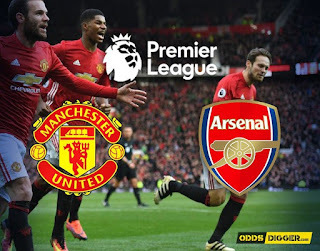 Manchester United are coming off a 2–0 win over Bournemouth in Premier League play,and they beat Brighton to advance to the semifinals as they look to match Arsenal's record of 13 FA Cup titles. Both sides are gunning for a silverware to end a quite a successful season on a high, and mentioned that the winner will face either Chelsea or Southampton in the final. Tottenham sits fourth in the Premier League table, five points clear of Chelsea, they beat Swansea City in the quarterfinals and boast the third-most FA Cup titles in England with eight. Tottenham have finished fifth, third and second in Pochettino's three full seasons in charge. They need eight points from their final four games of the campaign to be certain of another top-four finish . Today the Spurs have their first-choice line-up available. Manchester United XI: J Pereira, Lindelöf, Shaw, Darmian, Carrick, McTominay, Mata, Fellaini, Rojo, Herrera, Martial, Blind, Smalling. 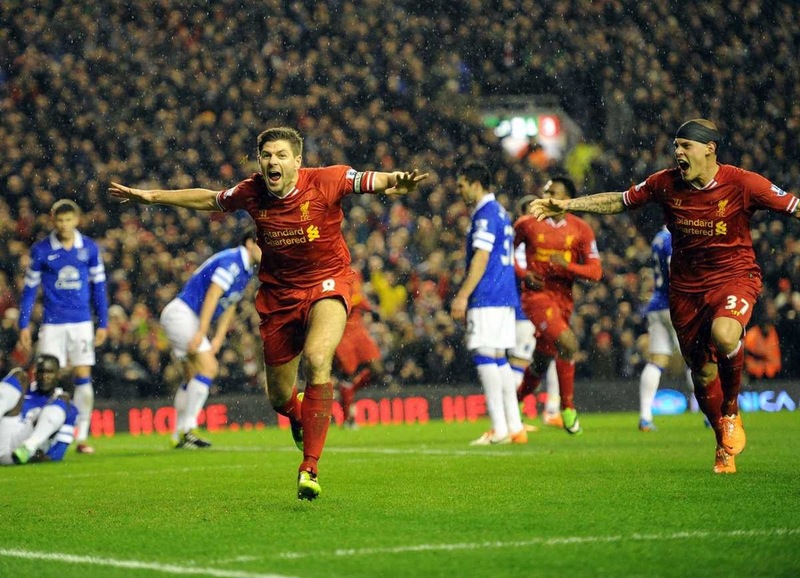 West Bromwich Albion vs. Liverpool: live stream info. 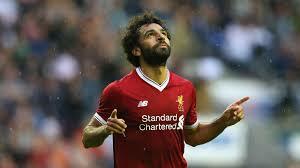 West Bromwich Albion hosts Liverpool in the Premier League game,at the Hawthorns on Saturday 21 April 2018. The Reds are looking to win and stay healthy as travels to last-place West Brom, while the hosts are facing must-win situation, they are need win to hang on to a UEFA Champions League qualification place in the top four. When: Saturday, 21 April 2018. Time:7:30 a.m. ET, 12:30 uk. 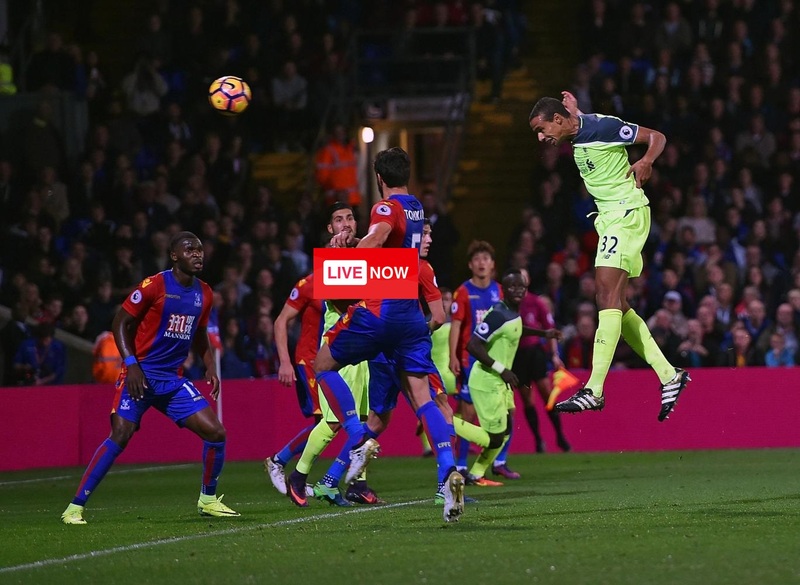 Stream: fuboTV, Sky Go, NBC Sports Live. Liverpool, are sits in third played with 70 points and seven clear for a Champions League spot, meanwhile West Brom is in last place and nine points from survival. West Brom only have one win to their name in the last five in the Premier League,as they has been the worst team in the league this season, netting just 24 points from 34 matches this season. Liverpool will play without midfielders Jordan Henderson and Adam Lallana ,and Mohamed Salah is still trying to win the Golden Boot as the division's top goalscorer. Burnley vs Chelsea :live stream info. Burnley hosts Chelsea in Premier League clash at Turf Moor, on Thursday night April 19 . 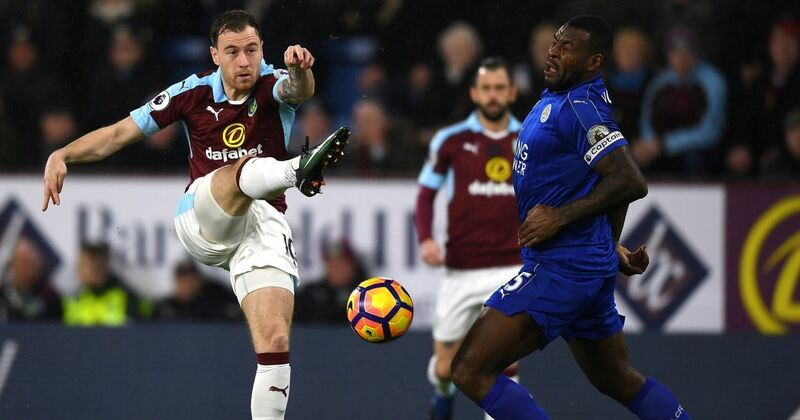 The Blues look likely to finish the league in the top four, as they have scored in all seven of their Premier League meetings with Burnley. Chelsea comeback win over Southampton at St Mary's Stadium, but they have broadly had a 2018 to forget as they look like they will fall short of Champions League qualification. When: Thursday, April 19 . Burnley sit in seventh place and only two points behind Arsenal with the possibility to join Chelsea in the Europa League still alive for them. Burnley XI (4-4-2): Pope; Lowton, Tarkowski, Long, Ward; Lennon, Cork, Westwood, Gudmundsson; Barnes, Wood. Chelsea XI(3-4-3): Courtois; Azpilicueta, Christensen, Cahill; Moses, Kante, Bakayoko, Emerson Palmieri; Willian, Giroud, Pedro. Atletico Madrid vs Real Sociedad :live strem info. Atletico madrid faces real sociedad in La Liga's fourth matchday at the Anoeta Stadium on Thursday night,April 19, 2018. Atletico madrid aiming to hold off real madrid for Second Place ,and looking to maintain a gap over rivals Real Madrid. When: Thursday, April 19, 2018. Sociedad sits in that middle of the pack area of the league table, Real Sociedad meanwhile are second in the table,11 points behind leaders Barcelona going into the game. Real Sociedad have won back-to-back games and kept consecutive clean sheets in recent weeks,on the other hand the hosts have kept three clean sheets in a row now in La Liga. Atletico will play without Filipe Luis after he had suffered a broken leg during their win over Lokomotiv Moscow in the Europa League . Mentions that Atletico are undefeated in 33 of their last 36 matches in La Liga. 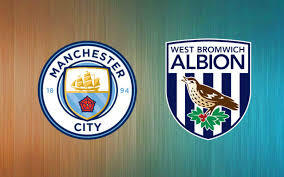 Presented with the opportunity to delay Manchester City’s title celebrations for another week, United only had to avoid defeat at home to a West Brom side rooted to the foot of the table, and without a league win since January 13, but lost 1-0. With City now crowned champions, United will be looking to secure second place with Liverpool threatening to overtake them. The match will be televised live on BT Sport 1 and BT Sport 4K UHD, with coverage starting from 7.00pm. BT Sport subscribers will be able to stream the match online via the video player and the BT Sport app. 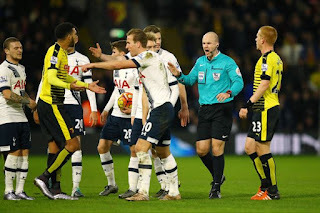 Tottenham Hotspur faces Brighton & Hove Albion in a midweek Premier League match,at Amex Stadium on Tuesday 17April 2018 . The Spurs aim to nearly lock up a spot in the top four, they has the chance to go 10 points clear of fifth place and cement a spot in the top four, Brighton meanwhile look to be clear of the threat of relegation but need a couple more results to be absolutely safe from the drop. Time: 2:45 p.m. ET, 8pm. Tottenham sits in fourth-place with 67 ,while Brighton is just seven points clear of the drop zone, but after Southampton and Stoke slipped up, it'll probably be safe with one more win. Brighton will play today without Davy Propper who is suspended, and without Izzy Brown and Steve Sidwell through injury. Tottenham are without Danny Rose and Harry winks who have calf and ankle problems respectively. 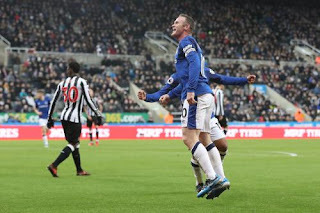 Newcastle United vs Arsenal Live Stream info Welcome , live coverage of Arsenal’s clash with Newcastle United. Arsene Wenger’s side are hoping to close the gap on fifth-place Chelsea after their comeback win at Southampton, while victory for Burnley yesterday also has the Gunners looking over their shoulder. Newcastle, meanwhile, can open up a 13-point buffer between them and the drop zone, would all but secure their Premier League status. But who will come out on top? Stay tuned to Standard Sport to find out. This match is also live on Sky Sports, and can be streamed via their SkyGo app. Tottenham Hotspur welcomes Manchester City at Wembley Stadium London.on Saturday 14th April 2018 in the Premier League match. 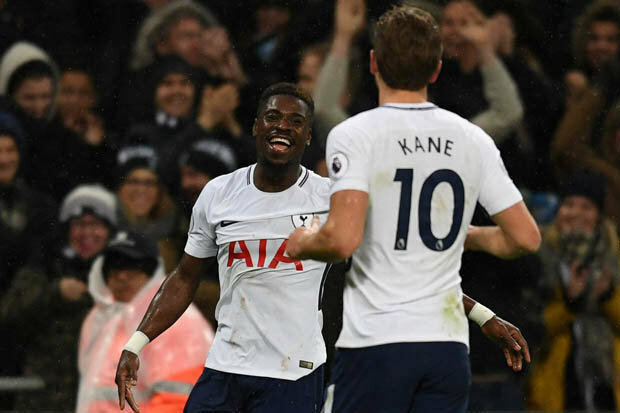 Today tottenham is looking to cement its top-four status, but Manchester City has more at stake they can win the Premier League this weeked if they beat Tottenham and Manchester United loses to West Brom on Sunday. 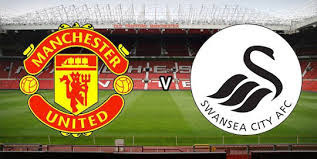 TV: SkySports (UK), NBCSN (US), NBCSN. Tottenham Hotspu will play without Sergio Aguero and Benjamin Mendy as they are injured, Fernandinho is suspended and John Stones is not deemed ready. Tottenham XI: Lloris; Trippier, Alderweireld, Vertonghen, Davies; Dier, Dembele, Alli, Eriksen, Son; Kane. Man City XI: Ederson; Walker, Kompany, Otamendi, Laporte; Gundogan, De Bruyne, D. Silva, Sterling, Sane; Jesus. Chelsea vs Southampton Live Stream info. 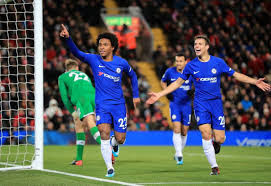 Chelsea must win today games in the league consistently to get back in top four, they are under real pressure after winning just one of his last five Premier League matches ,with three draws and two losses . Time: 12:45 uk , 7:30 a.m. ET. Chelsea might have been nursing for the top four,after The draw against West Ham,while Southampton lost to Arsenal in their last league match to find themselves in the relegation zone and three points adrift of safety. Chelsea is one of the most talkative club in Premier League which has won four times titles of Premier League which is also the second highest. The Blues will play Saturday's clash without David Luiz and Ethan Ampadu , while Davide Zappacosta and Ross Barkley are also doubts . Real Madrid faces Juventus in the quarterfinal second Champions League semifinals at Santiago Bernabue, Madrid , Wednesday 11 April 2018. Both of team hoping to win today as this is the ticket to the semifinals, meanwhile, come into the second leg having played out a drab draw against city rivals Atletico at the weekend. When: Wednesday ,11 April 2018. Venue: Santiago Bernabue, Madrid . Juve and Real met in the final, which Real won 3-1, and Los Blancos now have six goals in their last two matches against Juventus. A goal for Real would force Juve to score four. Real Madrid are out of the title race in Spain but they still have to keep getting points to secure top four finish, they will look to finish the job and book their place in the Champions League . Real Madrid XI: Navas; Carvajal, Theo, Varane, Marcelo; Casemiro, Modric, Kroos; Ronaldo, Benzema, Isco. Juventus XI: Buffon; De Sciglio, Chiellini, Benatia, Asamoah; Khedira, Matuidi, Marchisio, Pjanic, Cuadrado, Higuain. 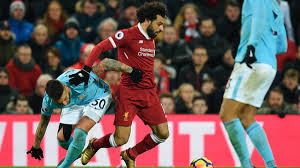 Manchester City faces Liverpool in their Quarterfinal second leg at the Etihad on Tuesday 10 April 2018,as the continental pressure hots up. Liverpool look to protect a 3-0 first-leg lead in their Champions League quarter-final against Man City . 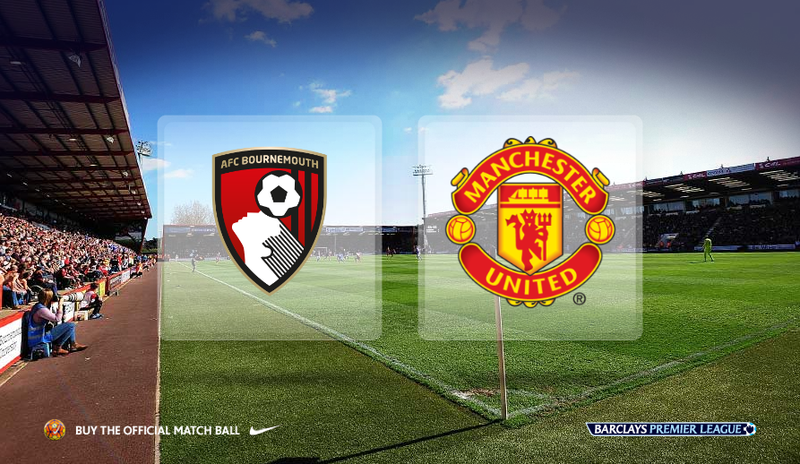 TV: FS1, BT Sport 2 (UK), Fox Sports 1 (USA). 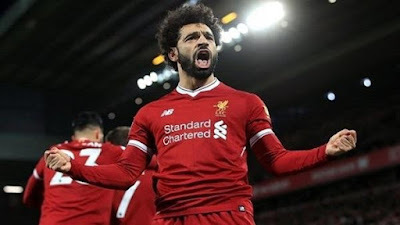 Liverpool scored three times in the first half at Anfield last Wednesday to put one foot in the last four of Europe's premier club competition, as it one foot in the last four of Europe's premier club competition. Meanwhile, City had hoped to head into the tie having secured the Premier League title with a derby victory over arch-rivals Manchester United on Saturday. Mohamed Salah, who has scored 38 goals in all competitions for Liverpool this season, he maybe will missed today after groin injury . Liverpool XI : Karius; Alexander-Arnold, Van Dijk, Lovren, Robertson; Milner, Henderson, Oxlade-Chamberlain; Salah, Firmino, Mane. ​Man City XI : Ederson; Walker, Kompany, Otamendi, Laporte; Fernandinho, Silva; De Bruyne, Gundogan, Sane; Jesus. 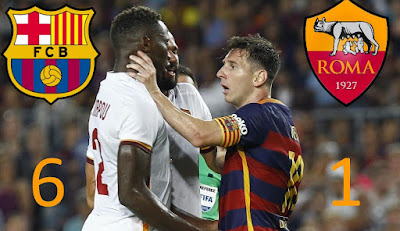 Barcelona faces Roma in the Quarterfinal second Champions League at Stadio Olimpico Rome land, on Tuesday April 10, 2018. 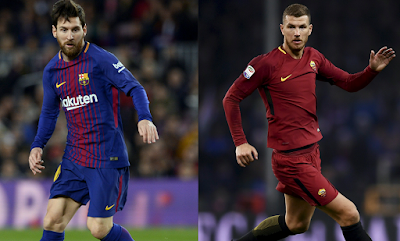 Barcelona will look to be on the brink of advancing to the Champions League semifinals, after a 4-1 first leg win in the quarterfinal against Roma . When: Tuesday ,April 10, 2018. Time: 2:45 p.m. ET,7.45pm GMT. 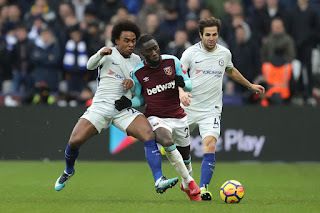 Chelsea vs West Ham live stream info Chelsea are desperate to turn the tide as they host West Ham in a third consecutive London derby in the Premier League. Five defeats in their last seven league games have seen their hopes of qualifying for the Champions League hang by a thread, with an eight-point gap on fourth-placed Tottenham need closing with seven games remaining. West Ham, meanwhile, took a huge step towards avoiding relegation with a barnstorming 3-0 win over Southampton and will be confident heading into the weekend, boosted by their 1-0 win over the Blues back in December. Manchester City vs Manchester United :Live stream info . 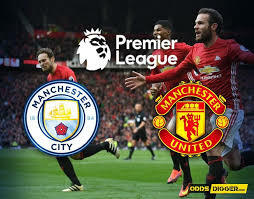 Manchester derby, as City have the chance to wrap up the Premier League title with six games to go - only a win will be enough to complete the job. Everton vs Liverpool live stream info It is Merseyside derby day as Everton look to end their longest winless run against arch rivals Liverpool. Not since a 2-0 win in October 2010 have the Toffees claimed local bragging rights, enduring 16 games without triumph - but Liverpool's focus may well be on their Champions League quarter-final with Manchester City despite holding a 3-0 first-leg advantage. The match is available via Now TV, with a day pass on offer for £6.99. The match will be televised live on Sky Sports Premier League and Sky Sports Main Event. Sky Sports subscribers can stream the match online via SkyGo and SkyGo app. Arsenal faces CSKA Moscow in the UEFA Europa League match on Thursday 05 April 2018, at the Emirates Stadium. Arsenal host CSKA Moscow in the first leg of their quarter-final tie for eight years, and they hope to go to Russia with a good advantage , But their chances of a top-four finish in the Premier League are slim with their north London rivals Tottenham 13 points and two places ahead in fourth with seven games of the season left to play. The Gunners enter the clash after a 3-0 win over Stoke at the weekend,although they are desperate to win the Europa League this season as Champions League qualification through the Premier League looks extremely unlikely. Mentioned that the two teams have met twice before, in the Champions League in 2006, with Arsenal losing one and drawing the other 0-0. 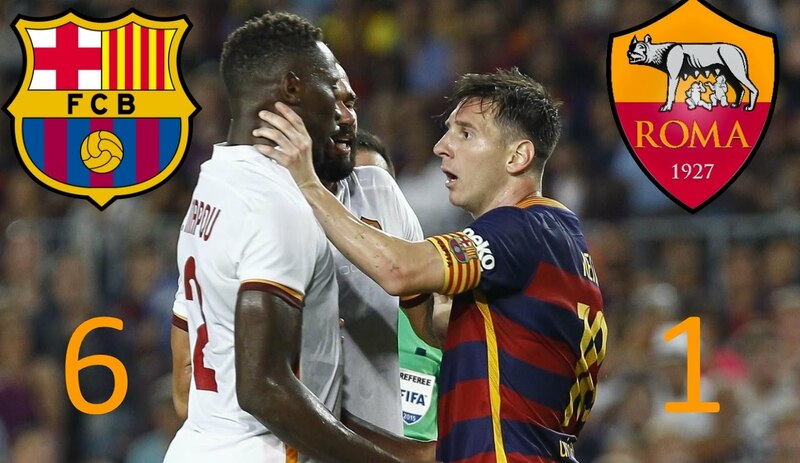 Barcelona welcome Rom in the first leg of their Champions League quarter-final against on Wednesday 4th April at Camp Nou . Today Barcelona are looking to reach the last four of the Champions League for the first time in three years, after falling at the quarter-final stage both in 2016 and 2017. Barcelona will play today with Messi and Busquets , but Philippe Coutinho is cup-tied as he has played in the competition for Liverpool. Roma enter the clash after they have won seven of their last 10 matches in all competitions,most recent after beating Shakhtar Donetsk on away goals. Mentionsed that the last time Roma faced Barcelona was in the Champions League group stage in November 2015, and Barca registering a thumping 6-1 home win. Barcelona XI: Ter Stegen; Semedo, Pique, Umtiti, Alba; Busquets, Rakitic, Iniesta; Dembele, Messi, Suarez. Roma XI: Alisson; Kolarov, Fazio, Manolas, Florenzi; Strootman, De Rossi, Nainggolan; Perotti, Gerson; Dzeko. Juventus faces Real Madrid in the first leg of their Champions League quarter-final on Tuesday 3rd March . In this clash Juventus are aiming to avenge last season's Champions League final loss, and Real Madrid are looking to win the Champions League for the third straight season and create history. When : Tuesday , 3rd March. Today is the first time to Zinedine Zidane as a player or coach since leaving for Santiago Bernabeu in a world-record deal in 2001 returns to Juventus . Juventus will be without suspended pair Medhi Benatia and Miralem Pjanic, but Giorgio Chiellini, Alex Sandro and Juan Cuadrado are all fit to return. 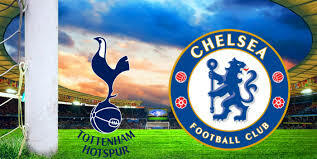 In a London derby Chelsea faces Tottenham hotspurs in the Premier League match at Stamford Bridge, London . Chelsea need a win to realistically keep themselves in the race for a top-four finish, while Tottenham will want to make a statement against their London rivals. 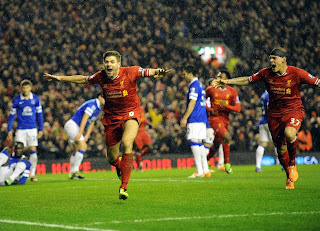 Today match is top-four implications,as the Blues are entering must-win territory to keep their top-four hopes alive . Tottenham has built that edge by winning four straight games in league play, and it hasn't lost since a December setback at Manchester City . Tottenham will be without star striker Harry Kane, who continues to recover from an ankle injury. 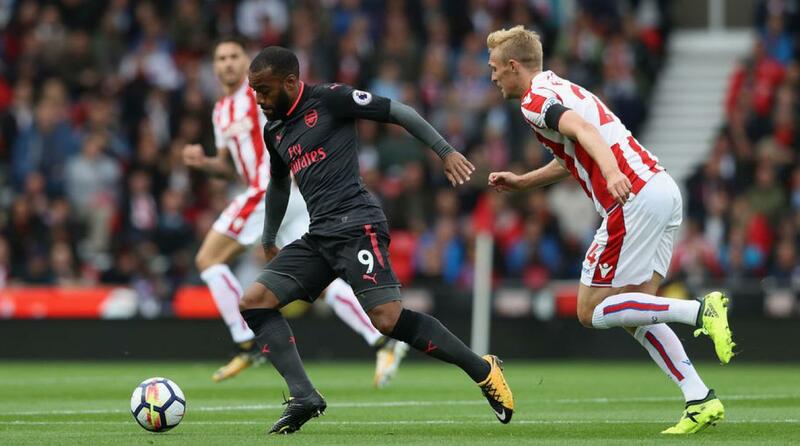 Arsenal vs Stoke City: Premier League live stream info Arsenal are likely to have one eye on the Europa League when they face relegation-threatened Stoke City on Sunday. Arsene Wenger rotated his squad for the 3-0 win over Watford last time out in the Premier League, and fitness concerns over the likes of Jack Wilshere could see a similar line-up. The Gunners host CSKA Moscow four days after the visit of the Potters in the first leg of their quarter-final tie before facing another relegation-threatened team in Southampton before the return leg. 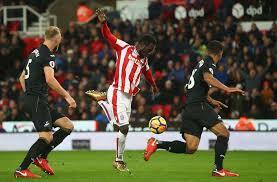 Stoke, though, will be buoyed by their victory over Arsenal earlier this season which saw loanee Jese score on his debut in a 1-0 win, his sole goal to date after arriving for the season from Paris Saint-Germain.